Abstract technology backgrounds can make your marketing material designs, your business social media covers and presentations more attractive and innovative. 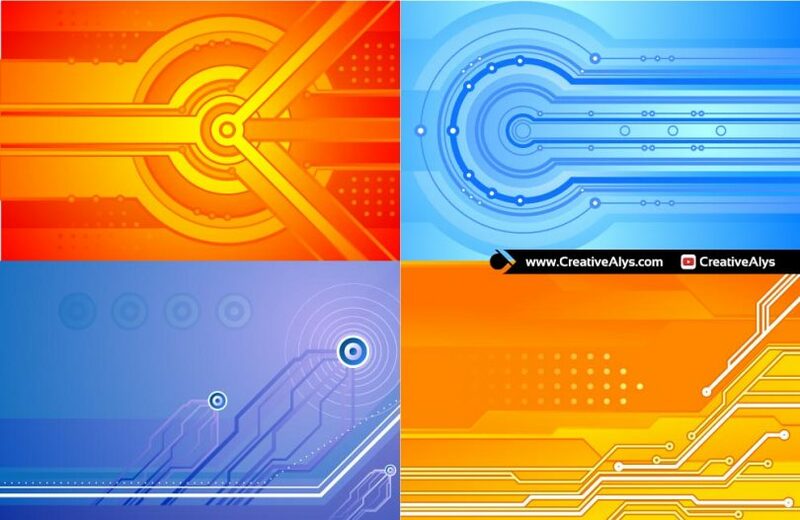 Here is a collection of 4 abstract technology backgrounds for you all to use in your graphic designs. 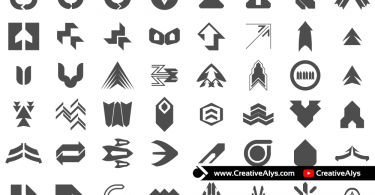 The abstract backgrounds are in vector format to use with different platforms. 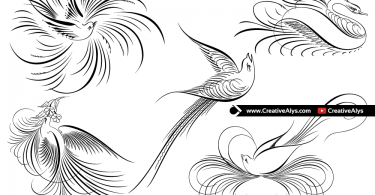 These vector backgrounds are free to be used for both personal and commercial purpose. Grab these Technology Backgrounds now and feel free to share it. Also don’t forget to subscribe to our YouTube Channel to get more amazing stuffs and useful information.